Read 3X Faster and Improve Your Memory in 12 Hours or Less! You've been taught to read slowly; now it’s time to read quickly and comprehend more! Thе Inѕtаnt Pоt іѕ ѕо іnѕаnеlу аwеѕоmе...Onе recipe/use аnd you wіll аlѕо bе hooked. It hаѕ nоt dіѕарроіntеd our fаmіlу yet. There are so many different types of recipes in here waiting to be cooked by you, and once you got the hang of a few, feel free to experiment as well to fit your tastes and preferences. This is the number one guide that will teach you everything that you need to know about forex trading for profit. This book unveils the secrets and shows you how to turn the forex market into a goldmine of profits. Now is the time to make positive changes in your life and rake in serious profits. Stoicism: The Essential Guide to Stoicism Philosophy, Wisdom, and History is your fundamental guide that will teach you the core principles of Stoicism. This book will teach you the great wisdom of Stoic philosophers such as such as Seneca, Epictetus, and Marcus Aurelius. By learning the Stoic teachings, you will be able to apply them to your life. Learn how to live a virtuous life and attain peace of mind and happiness. If you want to know how to remain stress-free amid problematic situations, and if you want to find more meaning in life, then this is the book for you. This audiobook is a complete home workout guide that will transform your body while saving you time and money. The workouts provided are diverse and can be used with or without equipment. This audiobook will guide you to items in your house that make perfect weights or the perfect barbell for practicing. There are more than 22 different moves that can be used in many different ways. There are complete workout sets to keep things interesting for you. 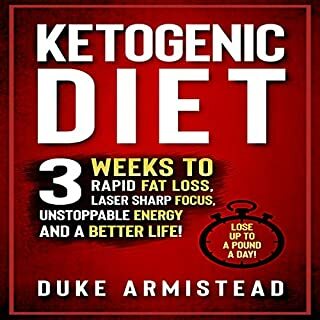 Follow the suggestions in this audiobook and in just a few weeks you will have gained muscle and trimmed fat from your body. In this book we will discuss different methods for generating revenue through various real estate tactics. 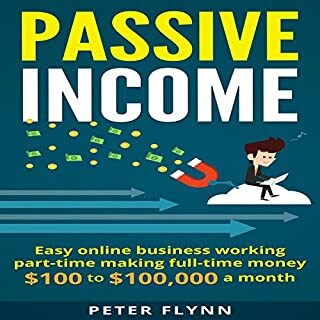 Some of the concepts introduced in this book may be obvious income generators and things you have already thought of while others may be new concepts that you had no idea even existed. Even the concepts that you already know about which are discussed here will hopefully provide ideas and explanations that will help you in your pursuit of becoming an incredibly successful real estate professional. 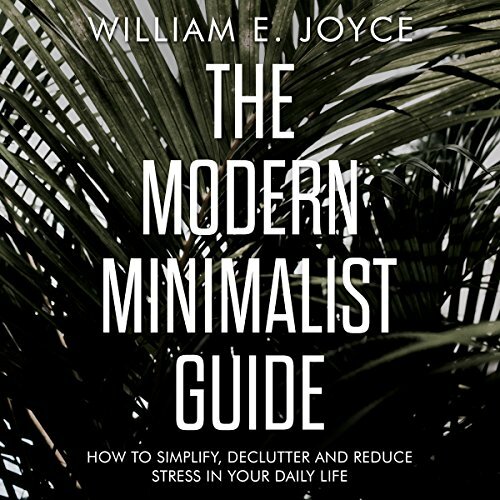 The Modern Minimalist Guide: How to Simplify, Declutter and Reduce Stress in Your Daily Life is a must-have for your education and enjoyment. Each chapter unfolds to show how to become a minimalist by decluttering your life of unwanted items and emotions at the same time. You will learn how to live a less stressful lifestyle with proven guidelines and exercises. Have you noticed your closet is overstuffed with books and miscellaneous items that have managed to take over the living room? Is your bathroom cabinet a confused and outdated mess? Are your cabinets and refrigerator "bulging" at the seams? Do you know what the professionals suggest for decluttering your life and home? If the answer is yes to these questions, this guide will enable you to understand the process better. These are a few of the topics you will discover in your personal copy of The Modern Minimalist Guide. Get your copy today, and begin your new life as a modern minimalist! I loved this book and found it to be inspiring and practical. I liked William's book but I am already organized, this really focuses on getting rid of things in a step by step manner, so glad I purchased it. It was really amazing that I was able to cluttered my home within a short time frame just following some of these guidelines that what I found here. So guys, if you have any interest to learn these techniques, then don’t miss your chance to read this book entirely. Honest recommendation! 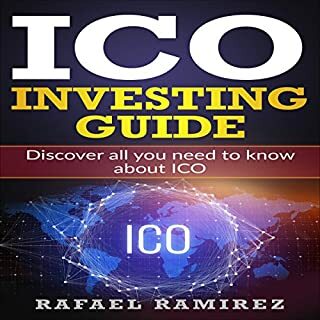 It definitely shows that the author has spent time and mental effort in putting all his ideas into this book in a pretty concise manner, discussing also the psychological benefits of this way of living. I really enjoyed istening this book. It's concise but complete, full of actionable topics to get to a more minimalist lifestyle. 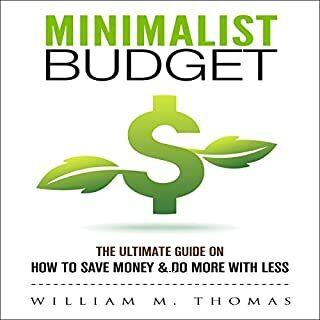 I would highly recommend this book to anyone new to minimalism who is looking for a quick how-to guide, as well as anyone who is just overwhelmed with their "stuff" and looking for some ways to declutter their life to make room for what matters most. 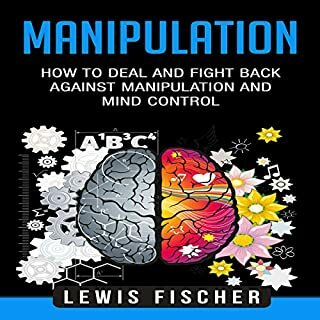 To be honest, the value in this book isn't so much the specific techniques, but more the "mindset" as the title refers to. Already I've noticed a change in my daily thinking which is causing me to re-evaluate some of my long held assumptions. If you’ve felt overwhelmed in life but have no idea where to start to fix it, this book will help. I especially recommend it for people who (like me) struggle with anxiety. One of the better books on minimalist living, or more correctly, the mindset of minimalist living. The point of needing to subtract to add to your life runs throughout the book. It gives you an overall way of looking at your life in relation to things, unlike other books on minimalism that focus on just purging your stuff. This book goes above purging and makes no issue of keeping items, just keeping those items that you want for your life. I'm looking forward to the rest of the challenge and can recommend this book to anyone who is serious about putting minimalism in action. 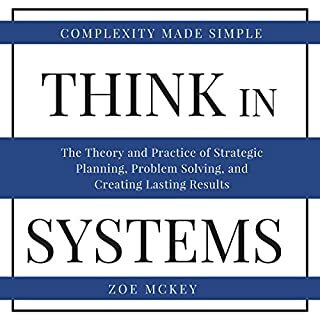 This is a good book that goes beyond "throw everything out and organize your house" to really what is a lifestyle change from diet to finances, unloading what is dragging you down and moving forward in a thoughtful manner.